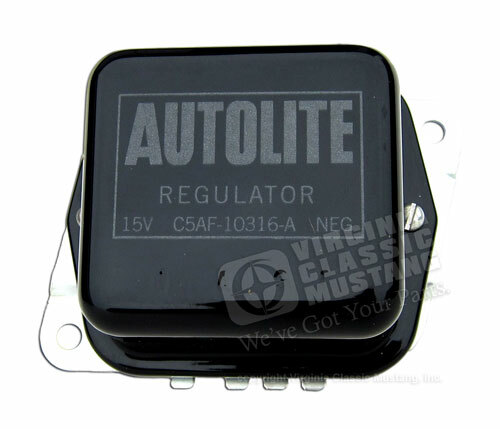 Our Mustang Voltage Regulators are exact reproductions. These are the absolute best ones of the market. We do not carry the incorrect cheaper versions. Correct color, stamping and base. 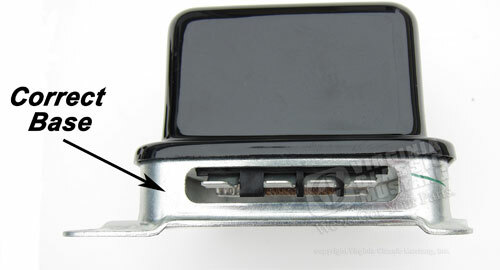 Now with modern, electronic solid state internals for great reliability and accuracy! !